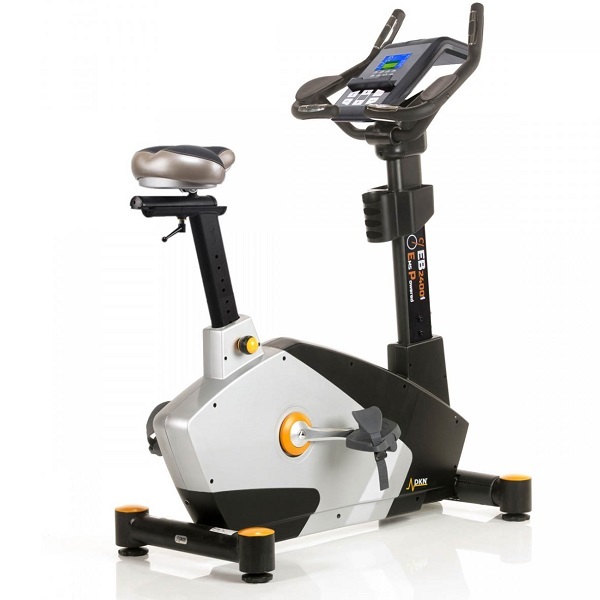 Founded as PSI NordicTrack, Inc. in 1975 by Edward Pauls in Chaska, Minnesota, NordicTrack became mainly known for introducing its cross-country ski simulator that was launched in the late 1980s. 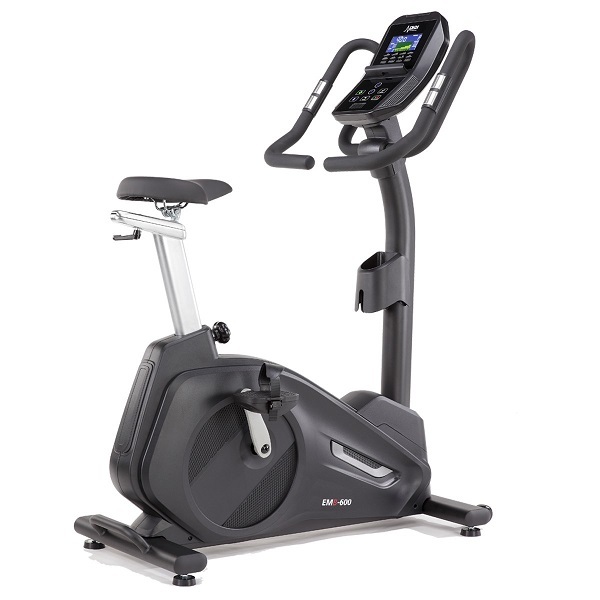 Since then the company has started to manufacture other fitness equipment, including a wide range of cardiovascular machines. 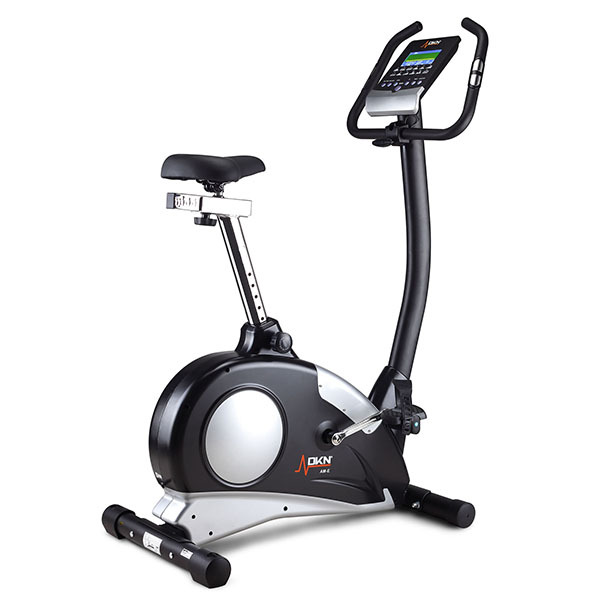 Today the NordicTrack brand is owned by a giant on the fitness equipment market, Icon Health and Fitness. 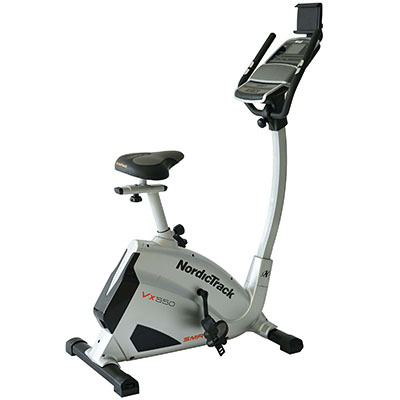 NordicTrack products are simple to use, but innovative and multi-functional to cater for the needs of different home users. 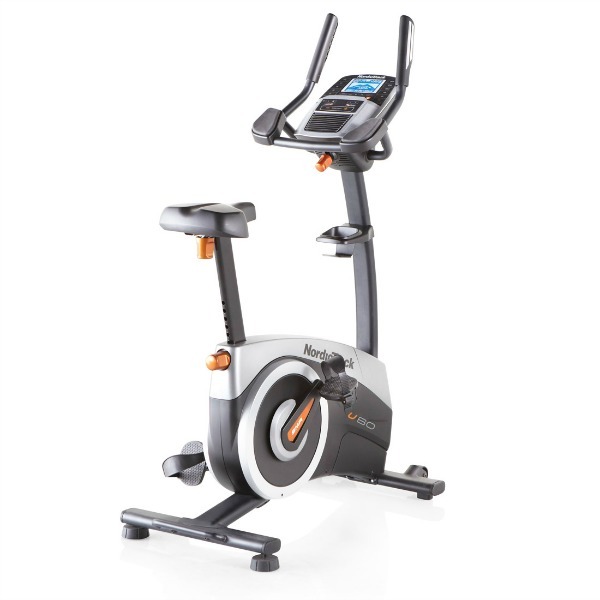 Quality is something you can definitely expect from NordicTrack and their products are rigorously tested to provide you with reliable fitness equipment manufactured to the highest standards. 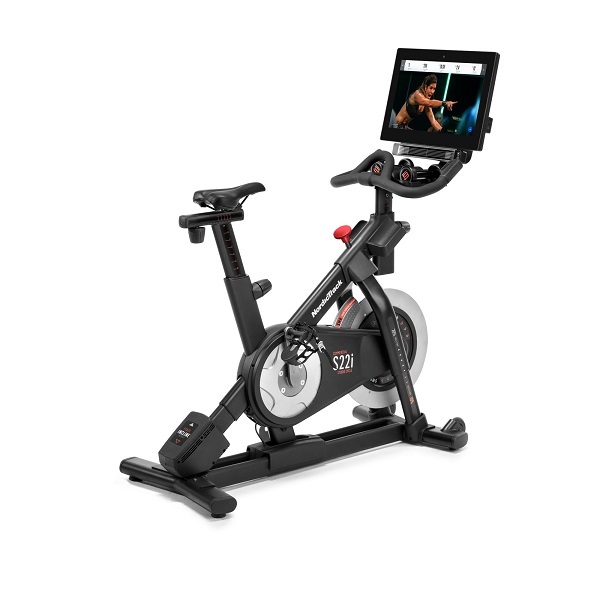 NordicTrack very often provide their bikes and other machines with plenty of console features that make your workout more interactive and personalised. 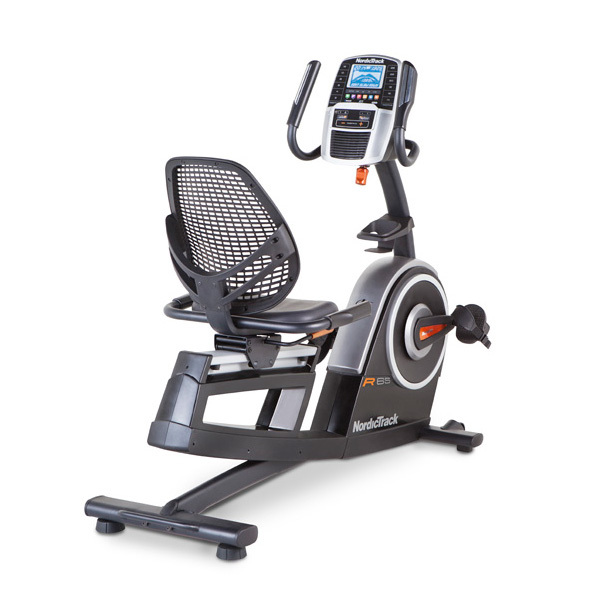 Many of the NordicTrack exercise bikes, similarly to their other fitness equipment, feature some of the latest technological innovations such as iFit® Card, AutoBreeze™ Fan, InterPlay™ Music Port. 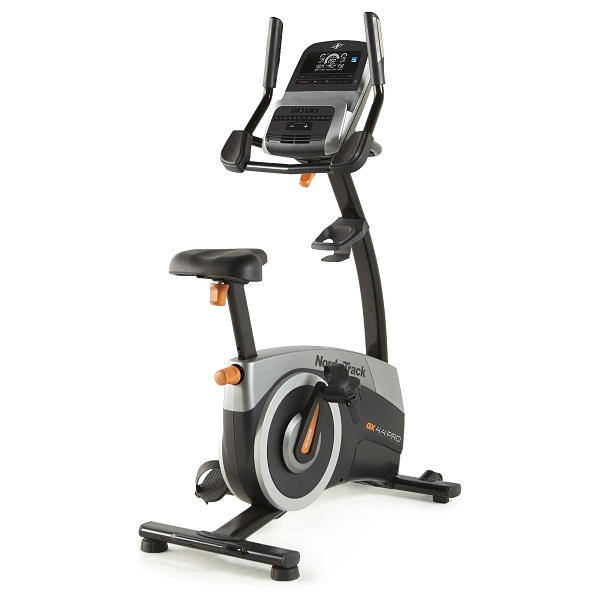 NordicTrack exercise bikes have a sturdy frame construction and provide a very safe and comfortable workout. 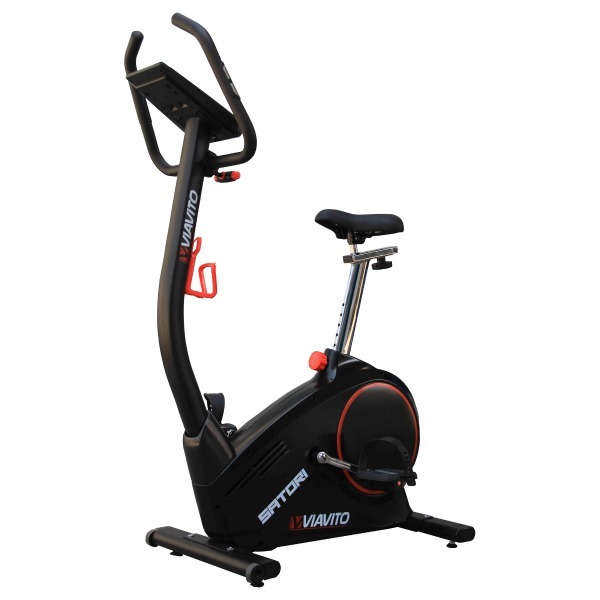 Many reviewers who have used their speed bikes confirm that they are constructed to imitate a real ride, giving you a feel as if you were using an outdoor bike. 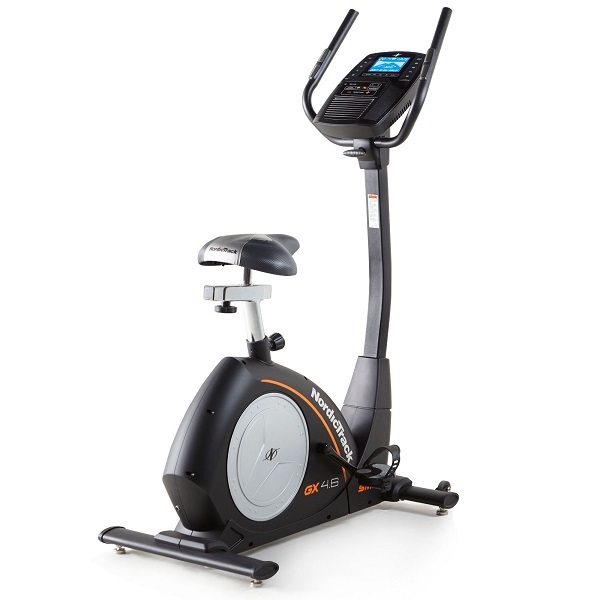 NordicTrack exercise bikes are good quality machines that you can buy at reasonable prices that start from around £270. 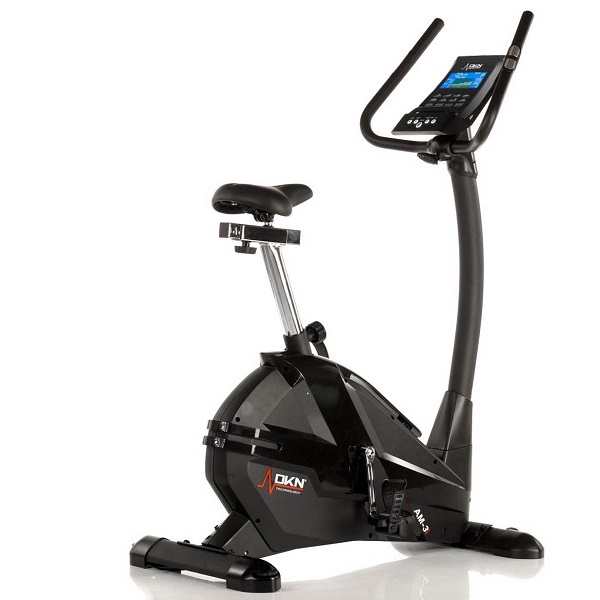 They are offered with a 1-year warranty for parts and labour that can be extended to 2 years when registered within 28 days. 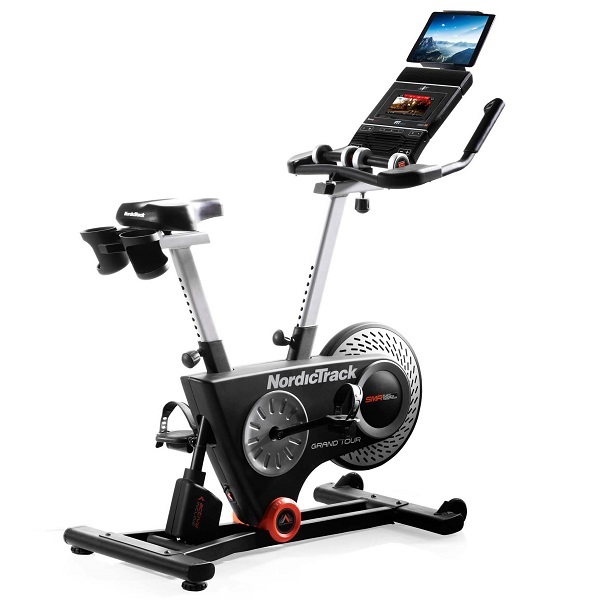 Summing up, we can highly recommend NordicTrack bikes, especially if you look for a solid machine that will not let you feel bored during your workout.